The weather in Belgium is beautiful at the moment. The sun is shining and the temperature is finally going over 20°C. Having long, dark winters, Belgians tend to go a little crazy when the weather becomes nice like this. One of the symptoms is the mass migration to pub terraces everywhere, to sit in the sun and enjoy a beer with friends. We even have an expression for it: ‘een terrasje doen’, which literally means ‘to do a little terrace’. Belgian summer habits: sitting outside in the sun, enjoying a beer with friends. A side-effect of this is lots of people with bright red sunburn after exposing their delicate winter skin to the direct sunlight for several hours. Despite my love for Japan and my efforts to adjust to Japanese culture as much as possible during my stay, my Belgian background stirred itself from time to time. So come March or April of my year in Japan, when the weather in Nagoya started getting really nice after a relatively cold winter, I started to get serious ‘terrace withdrawal’. It was so hard to find a pub terrace in Japan! The Japanese seem to have no inclination whatsoever to sit in the sun with friends to enjoy a drink. In fact, rather the opposite is the case: they try to avoid the sun as much as possible, to protect their skin from UV damage. 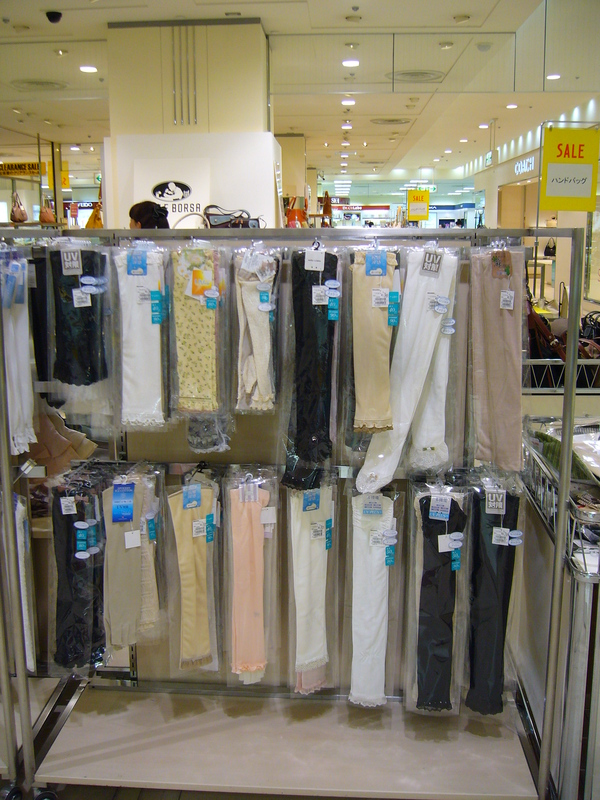 Another contributing factor may be the hot humid summers in Japan. From the middle of June to roughly the middle of september, outside temperatures can be unbearable and air-conditioned spaces are preferred. 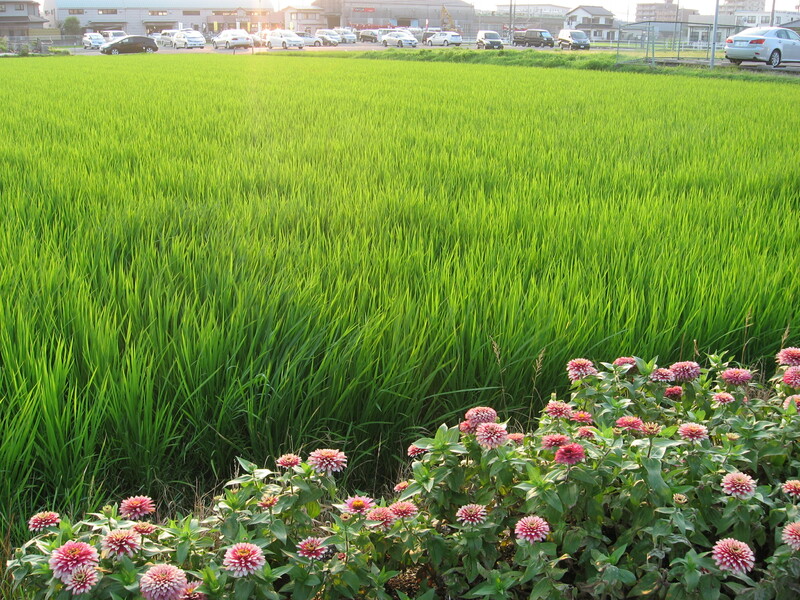 But still, spring and autumn are very nice in Japan and would lend themselves perfectly to sitting outside. 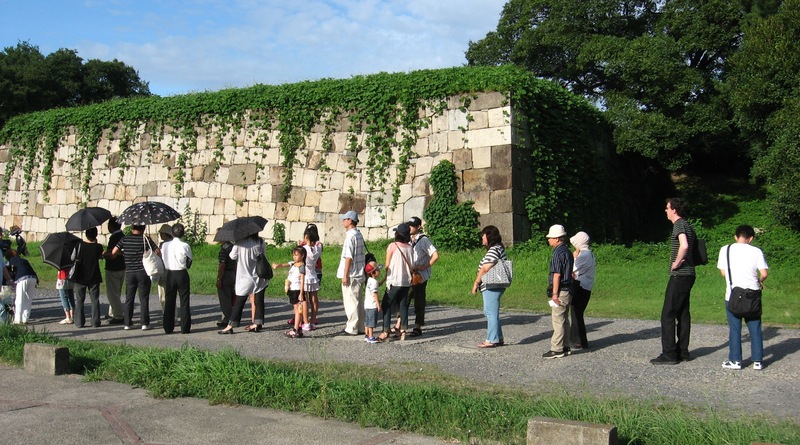 Might the lack of terraces also be related to the Japanese notion that it isn’t polite to eat or drink when you are walking around? And therefore also not polite when sitting outside? Or is this notion dated and doesn’t apply to Japanese culture anymore? I’m sorry to say I am not very well informed about this point. 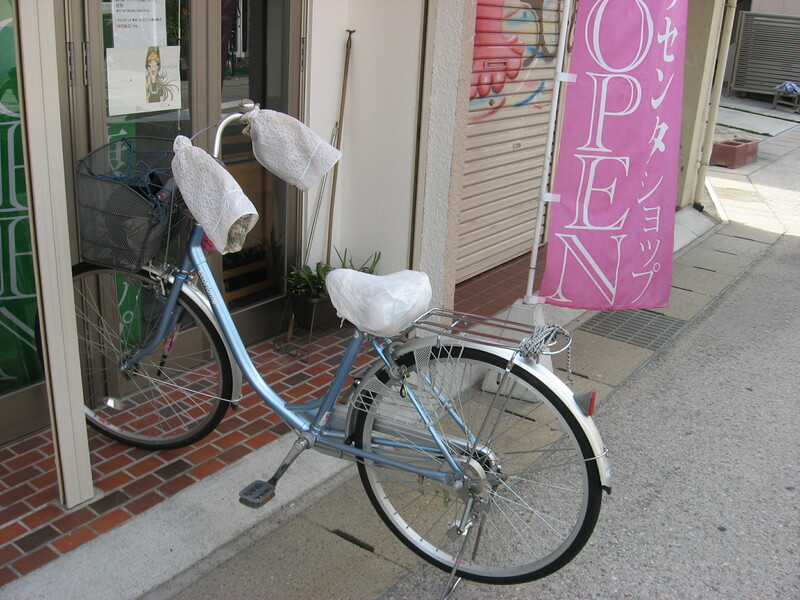 I found the lack of outside sitting space in Japan so noticeable, that I took pictures whenever I did find a terrace. You will notice below that I have exactly two pictures. Apart from one terrace in front of a big building in Nagoya, where nobody was sitting, Starbucks seemed to be the only place that offered outside seating. But it looked far from inviting. The cozy Belgian terraces were one of the few things that I really missed from Belgium. 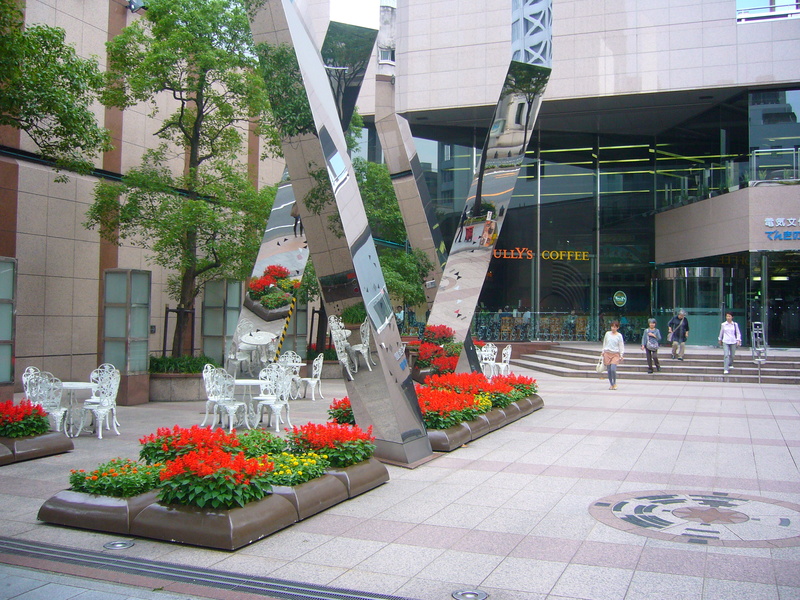 A Japanese terrace in Nagoya, that actually looks quite inviting, apart from the fact that nobody is sitting there! Might it be connected to the Tully’s Coffee in the background? I’m sorry to say I did not investigate further due to time constraints at the time. 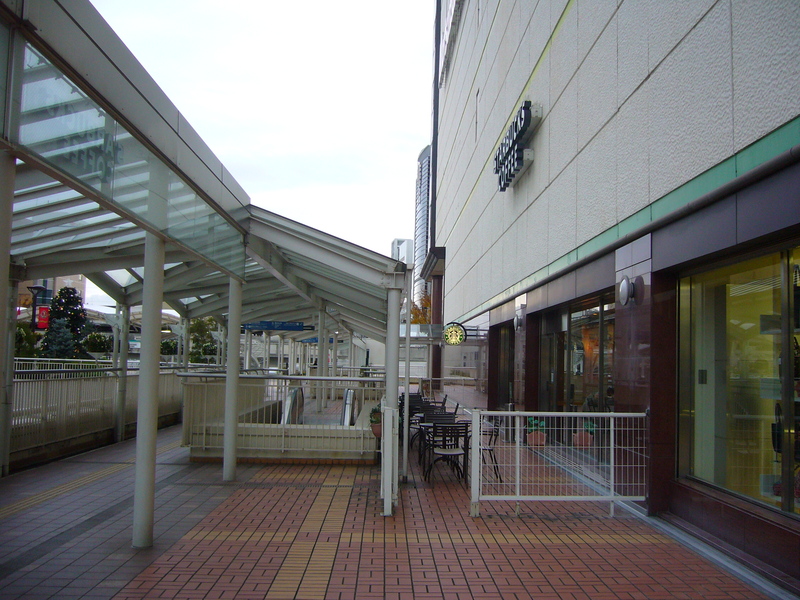 The Starbucks in Toyota City, located on the walkway between the two train stations in the city. 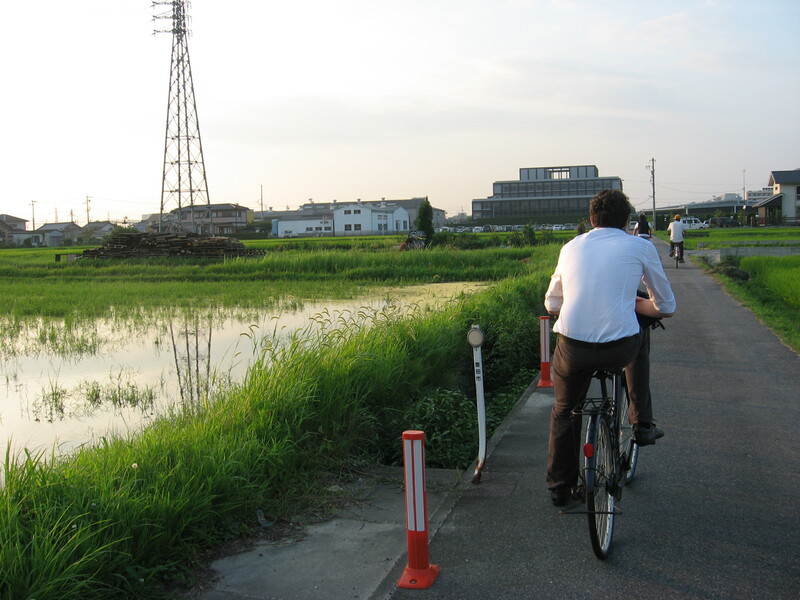 It was one of the few times that I saw the possibility for outside seating in Japan. 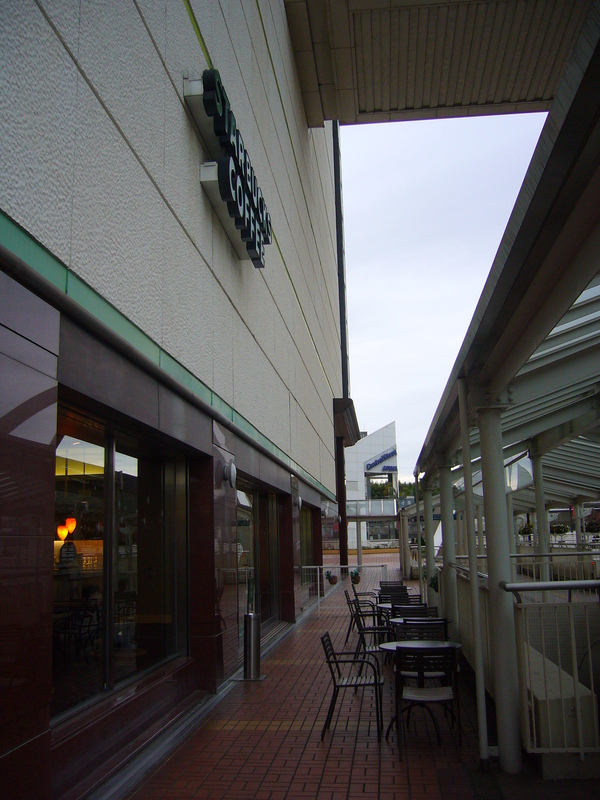 Another view of the Starbucks terrace in Toyota City. It doesn’t look very inviting, does it? 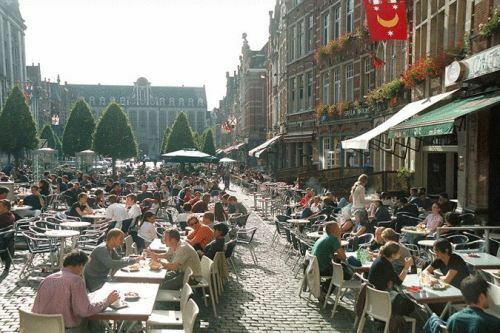 I wonder, do other countries also have this terrace culture, or is it specific to Belgium? 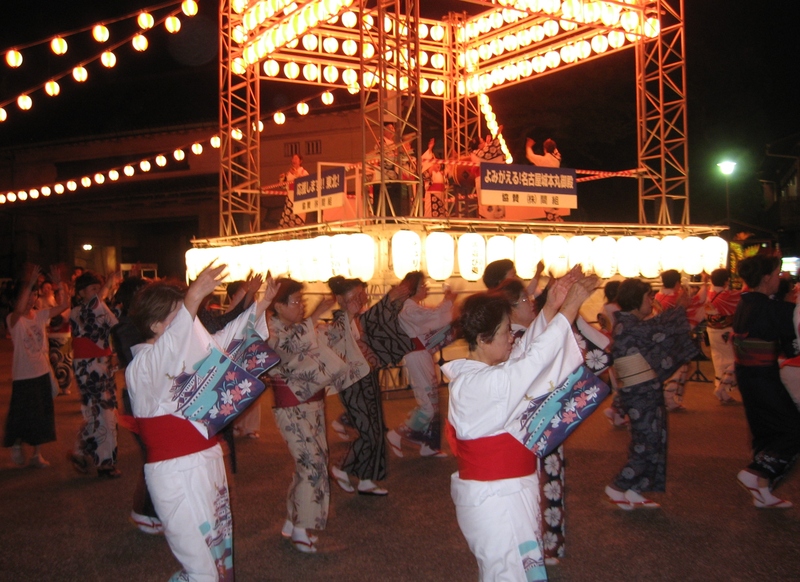 How did you experience these things in Japan? Please share your stories in the comments! A time for goodbyes… and gifts! Yes, that’s right. After only one short year, it’s back to Belgium for us. Our pleads to Toyota to extend our stay have been to no avail. The project is finished and new projects await in Toyota Motor Europe. Resistance is futile. That means it is time to say our goodbyes. And goodbyes in Japan involve gifts. Lots of gifts. In fact you are supposed to give a gift to anyone you have some sort of relationship with, or people you are indebted to. And of course you will be showered with goodbye gifts yourself. While one might consider this gift giving obligation a nuisance, I for one found it to be heartwarming. 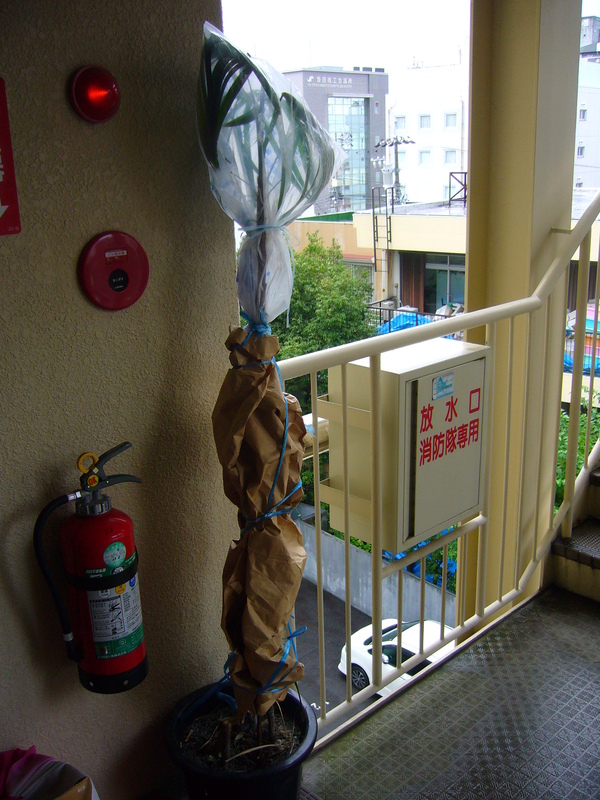 The Japanese are incredibly generous when it comes to giving gifts. Some of the gifts I have received are incredibly sweet, precious and beautiful. And as for the gifts I am handing out myself – to say it with a cliché for lack of better words – a goodbye gift can only begin to express my gratitude for all the generosity and hospitality I have received from so many people throughout the year. So what might be an appropriate gift in Japan, you ask? Of course a personal gift is always good. I found that for example a photo album of your time together, with illustrations and some personal notes, usually makes people very happy. But if you can’t think of anything personal to give, food or drinks are always a safe bet. Especially a box of Japanese sweets. 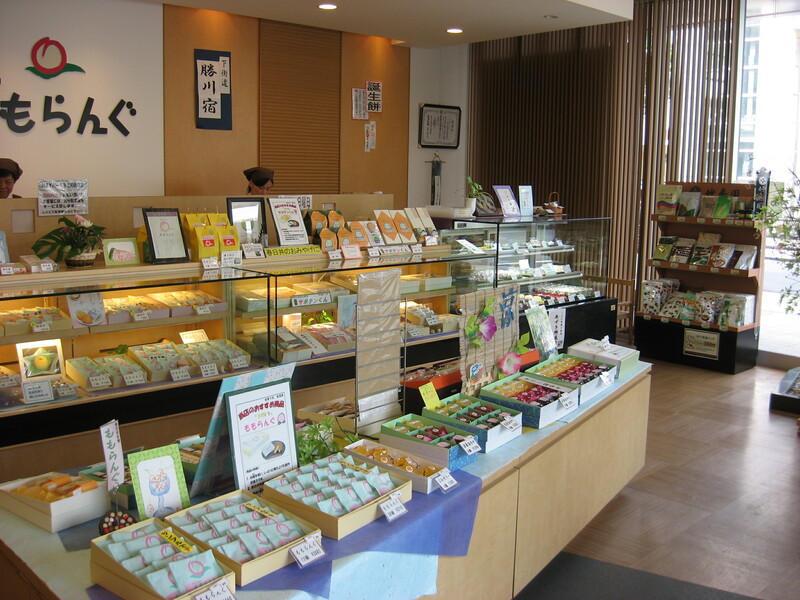 And this brings me to our topic for today: the Japanese sweets shop. 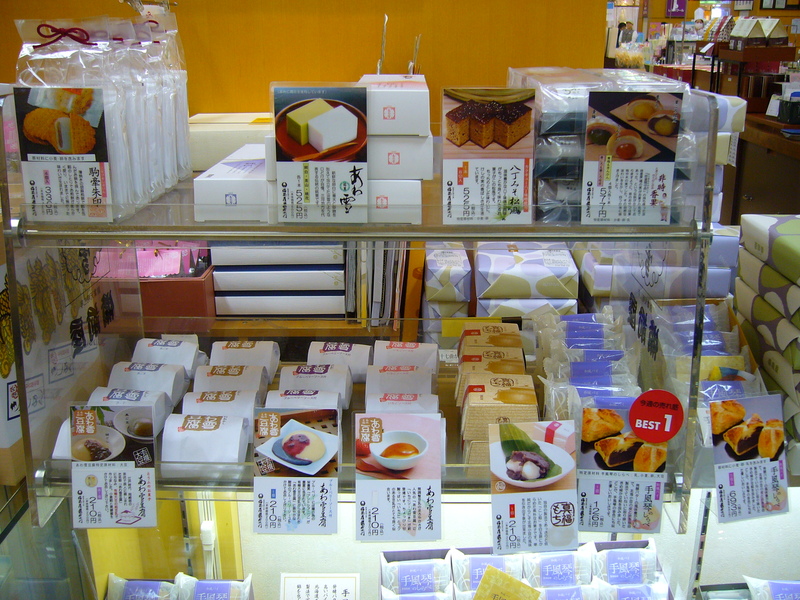 The Japanese have their very own sweets culture, that has nothing to do with Western sweets. 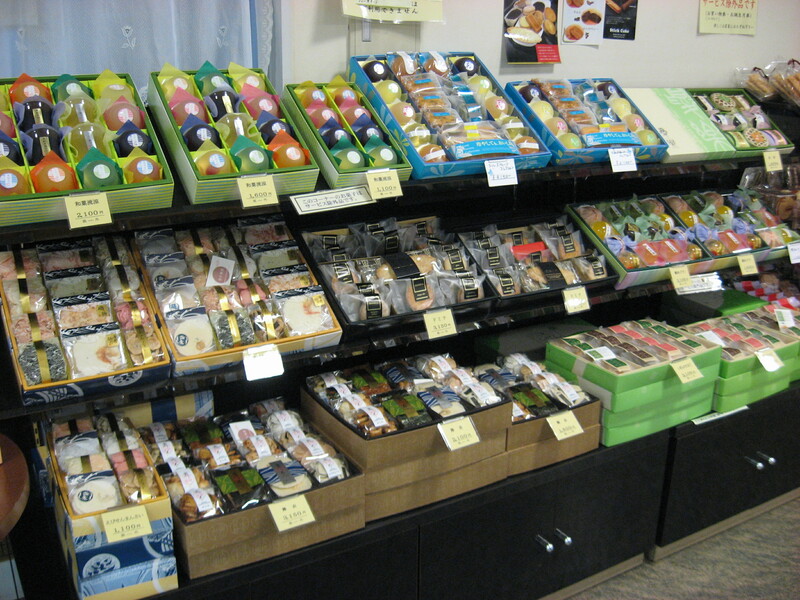 The sweets are sold in department stores or special shops, which are beautifully decorated. 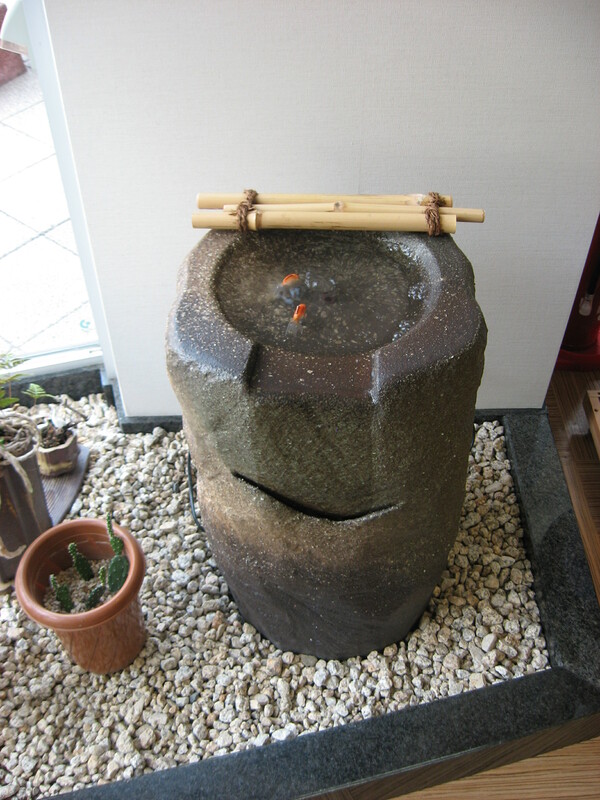 There is often a fountain or a small pond inside the shop. The selection of available sweets depends on the seasons. 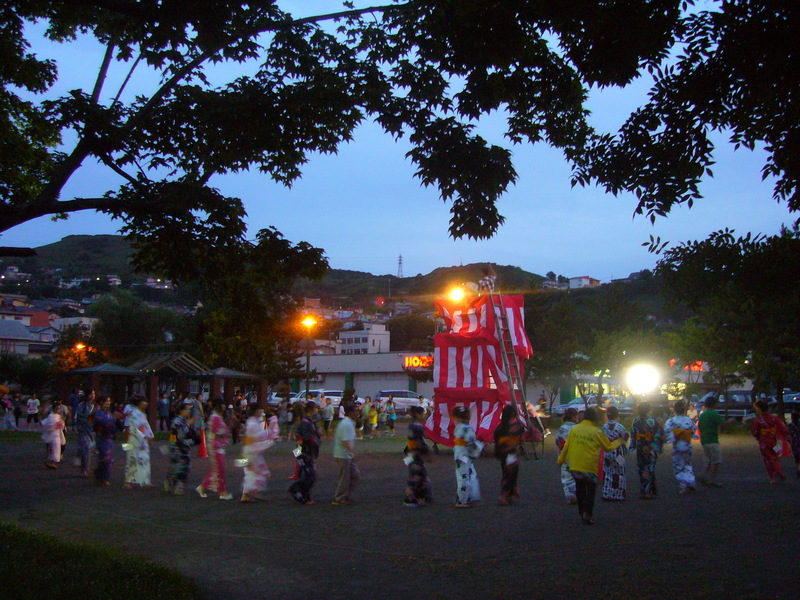 The Japanese love to celebrate the seasons! In summertime, jellies are very popular. 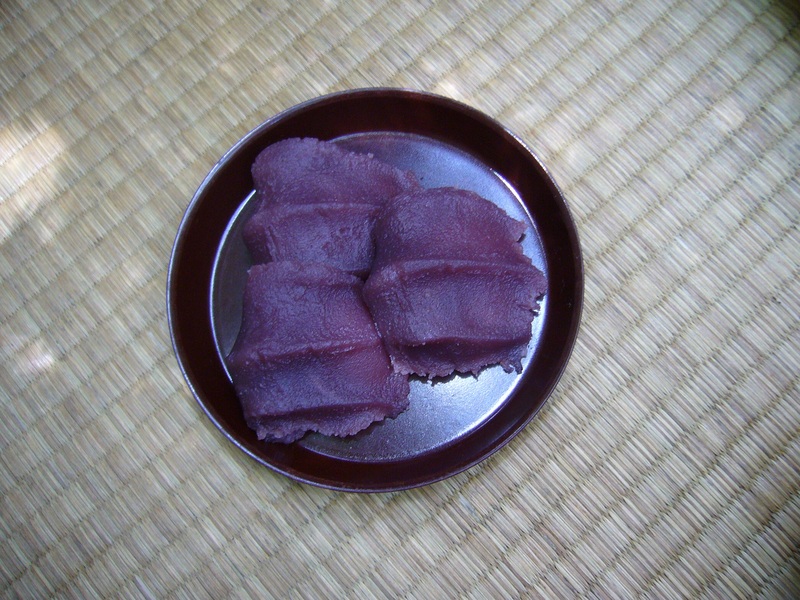 A popular ingredient in all seasons is ‘anko’ or sweet read bean paste. By western standards this is by no means considered sweet, but the Japanese love it. 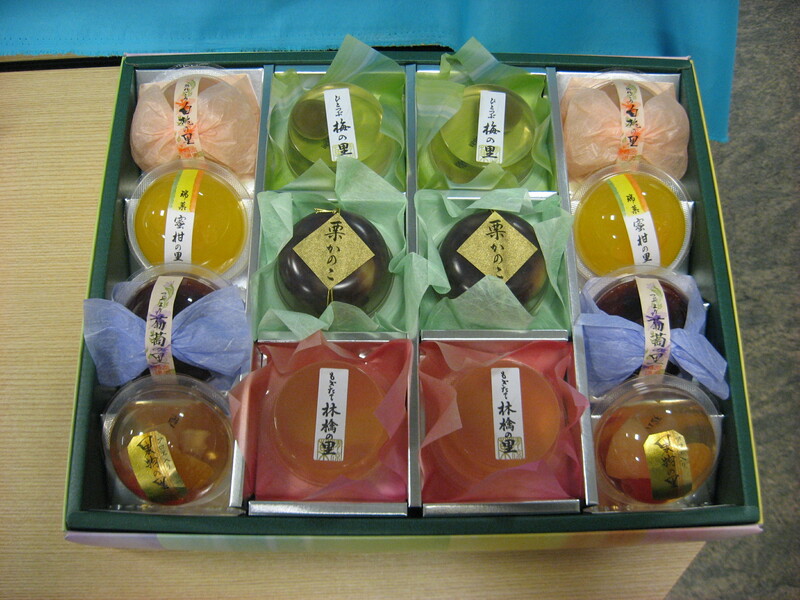 Whenever in doubt what to give someone, remember you can never go wrong with a box of Japanese sweets, whether it is a goodbye gift or you are visiting someone’s home for the first time. 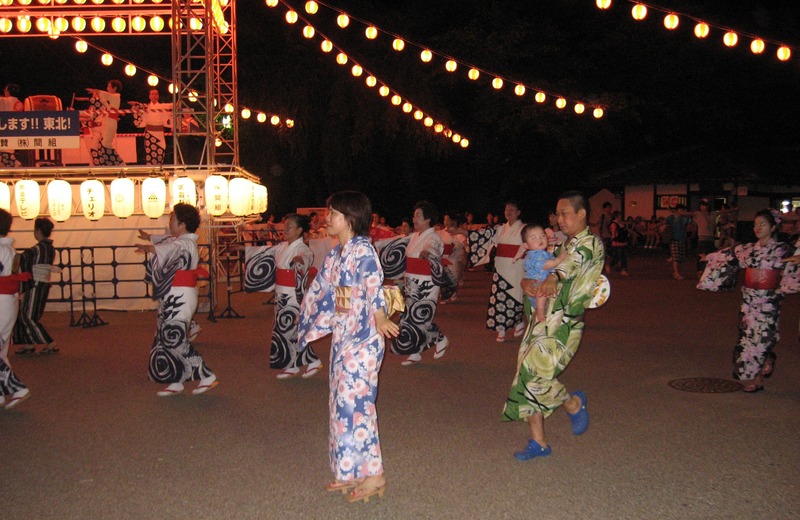 If you want to know more about the Japanese gift culture, check out the Japan Guide (click here) for some more tips on how and when to give gifts in Japan.